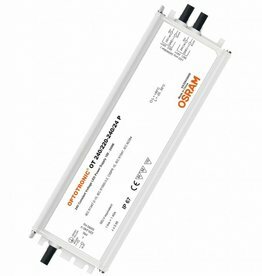 Osram is an established player in the lighting industry with over 100 years of experience. 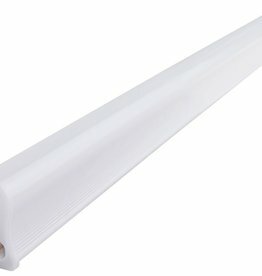 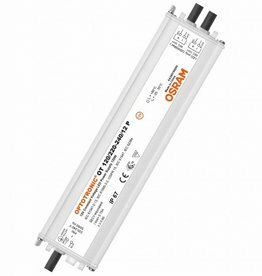 Osram supplies a large range of LED Strips, LED Lamps and Power supplies. 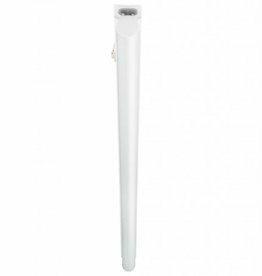 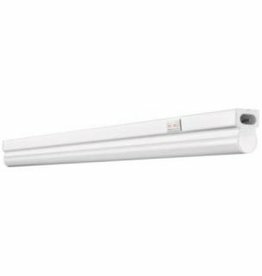 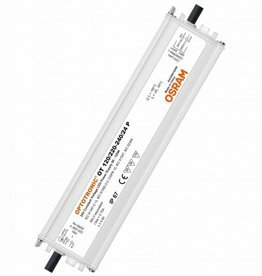 Osram is known for its high-quality LED products, with an excellent light quality and product lifetime. 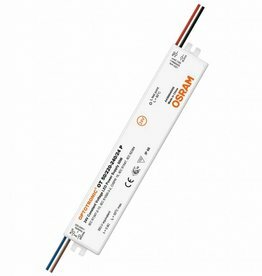 On our website you will find a selection of Osram power supplies and LED Strips, but we can supply almost every Osram product. 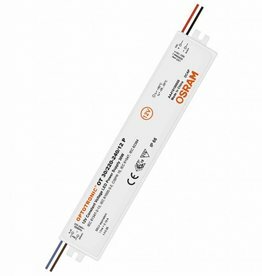 Therefore, ff you are looking for a specific Osram product that is not listed on our website, please contact us! 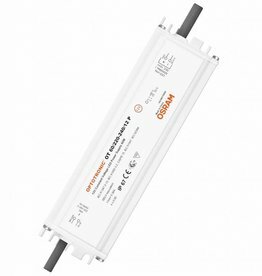 24V 30W Max. 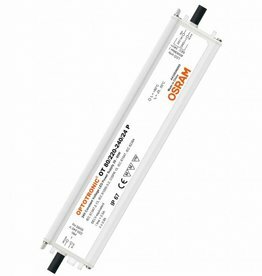 Osram 7NU 10 2A OT 30/240/24 P OT 30/220-240/24 P.